2 petrol cans, 1 wheel brace, 1 aluminium box, 1 spade, 1 axe, 1 knife. 1 veterinary kit with a syringe, a stethoscope, 1 ointment, 1 bandage and 1 sticker sheet. 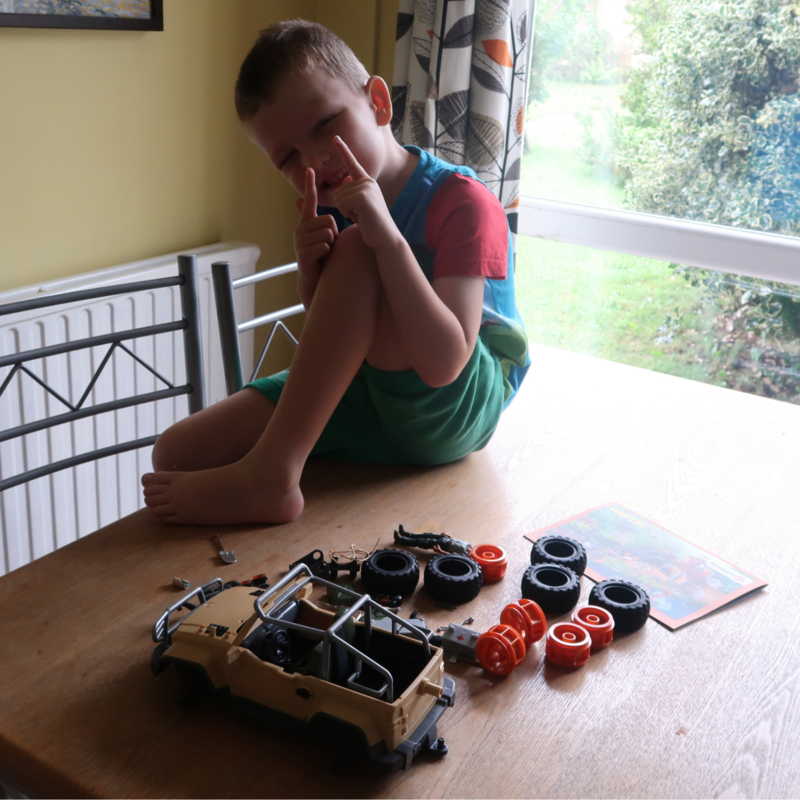 The truck is a little tricky to put together, so Mummy helped me. The truck has a real working winch! 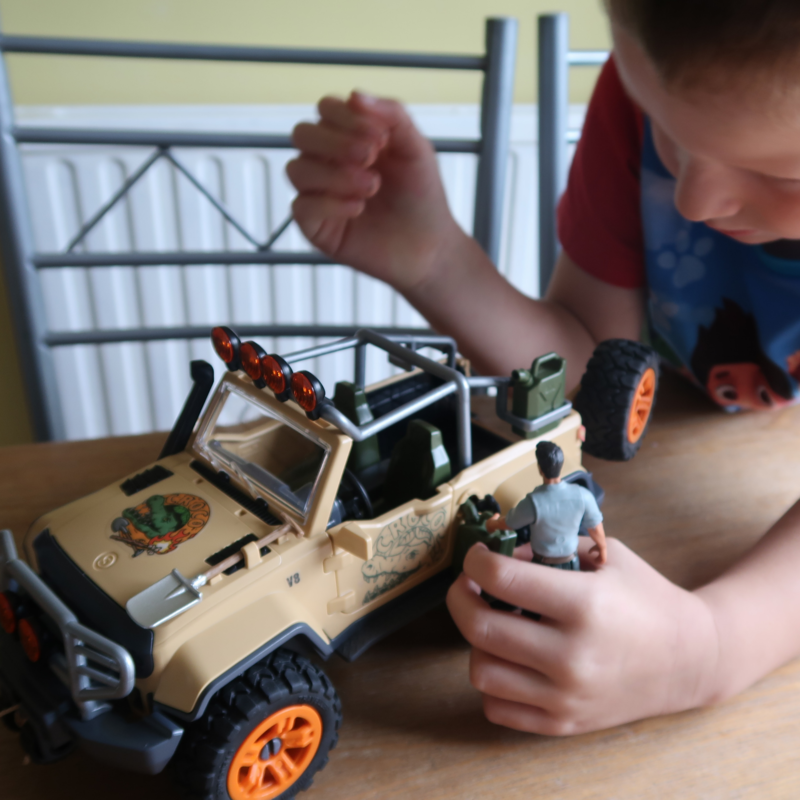 The winch can be attached to the back of the truck or be played with separately. The petrol can fits in the petrol tank hole to refuel the truck. The truck has front and rear axle suspension with real tread tyres for good grip. The doors and boot can be opened and closed too. 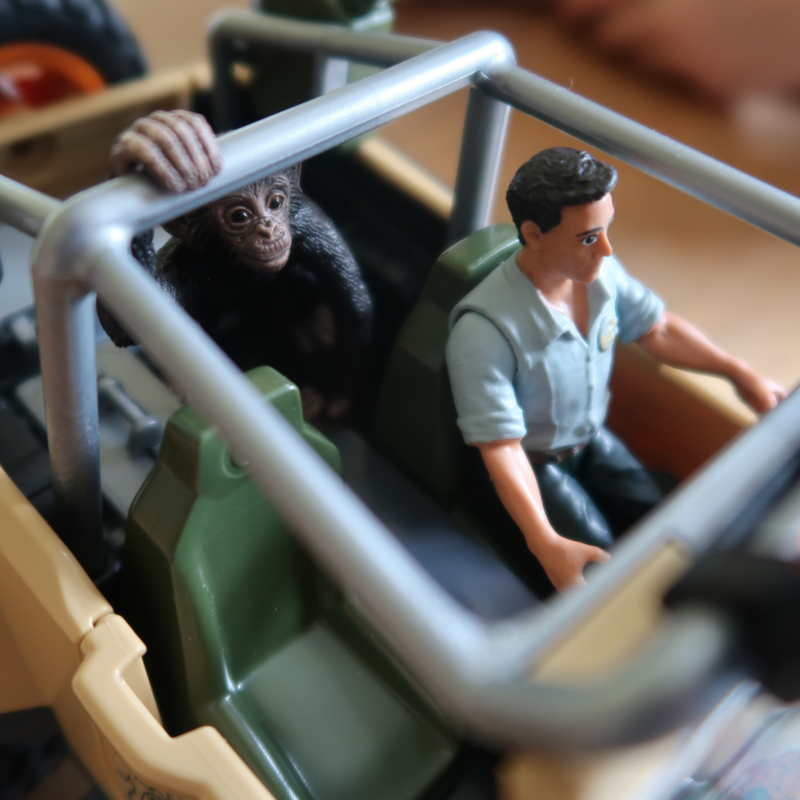 All Schleich® trailers can be connected to the 4×4 vehicle using the trailer coupling. The ranger man has movable arms and legs. 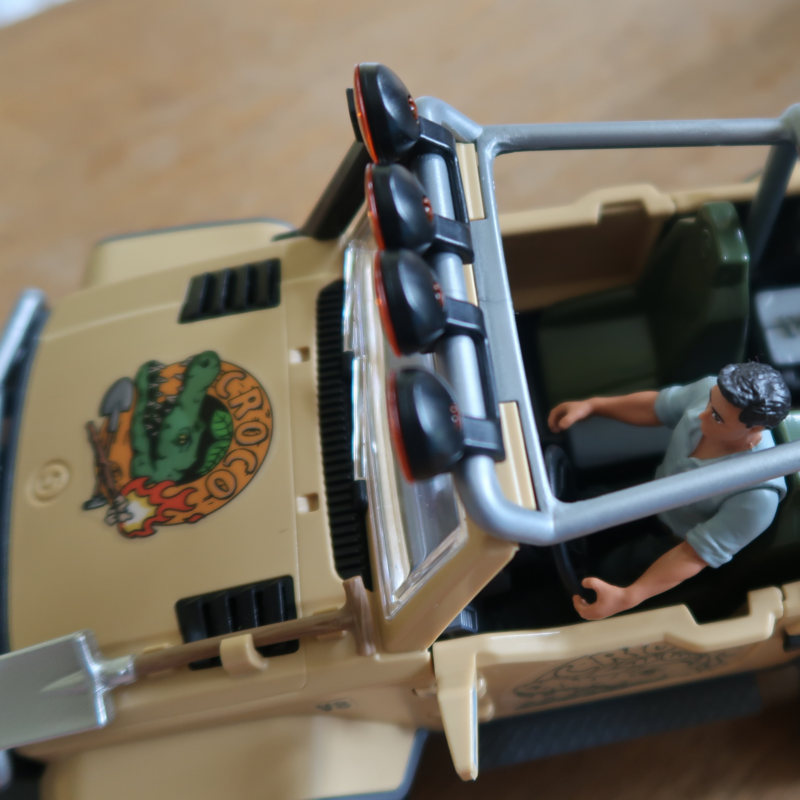 Oh I love playing with my Schleich 4×4 truck with winch, it is such good quality and really well made. 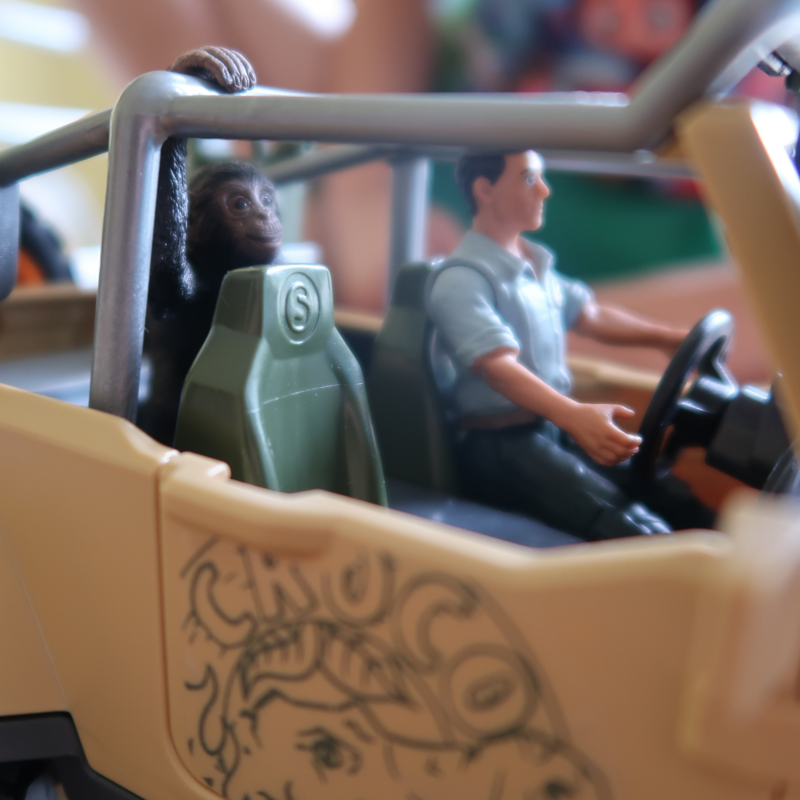 I love all the little accessories that come with it, and the man and the monkey. 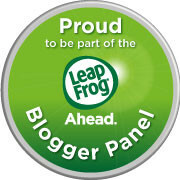 I use it to rescue and help the other animals I have and I have loads of fun with it. 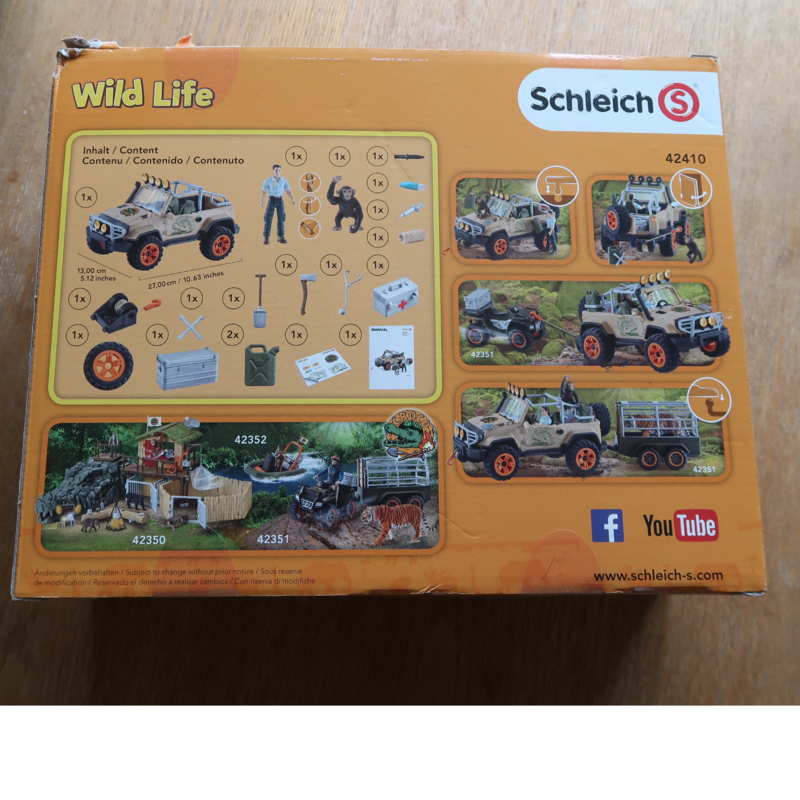 This is the first Schleich toy I have, although I have spent ages looking at them all in my local farm toy shop. I am definitely going to ask for some more for my birthday and from Santa. 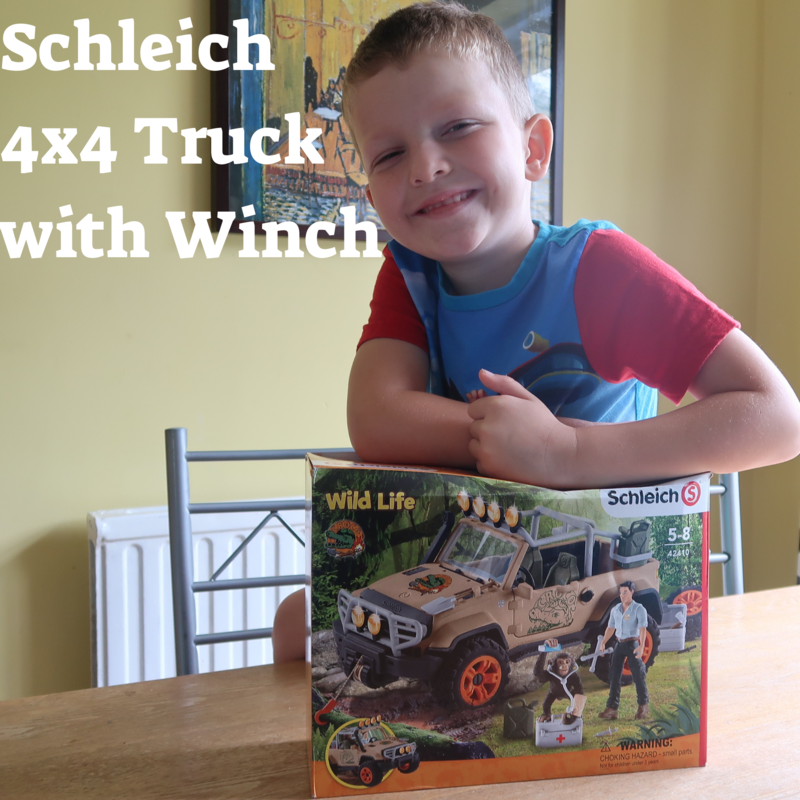 The Schleich 4×4 Truck with Winch is around £35 and suitable for children age 5 and over. 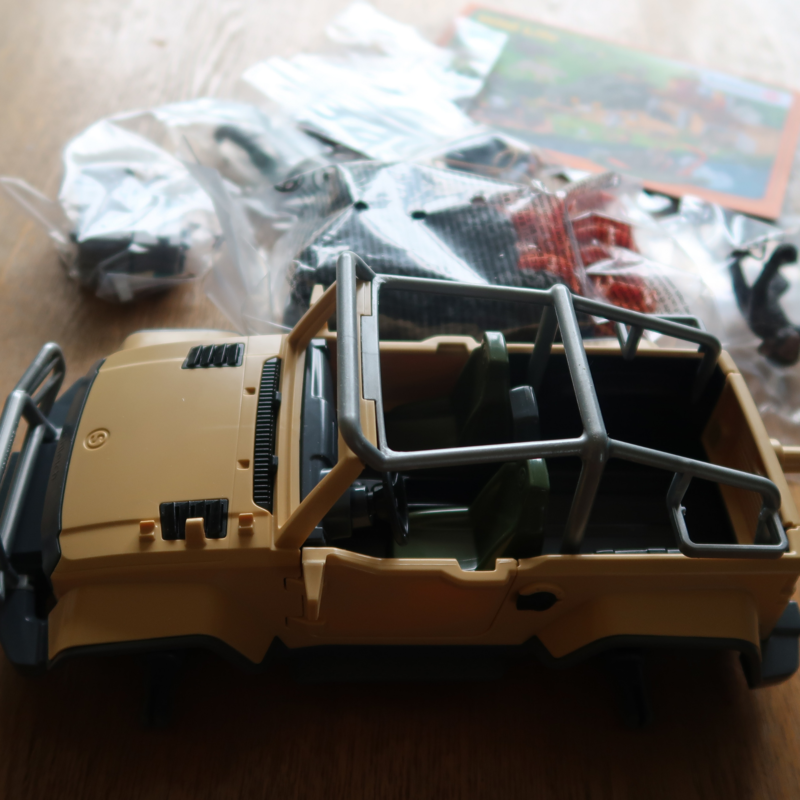 There are some very small parts in this set so it is not suitable at all for under 3’s. 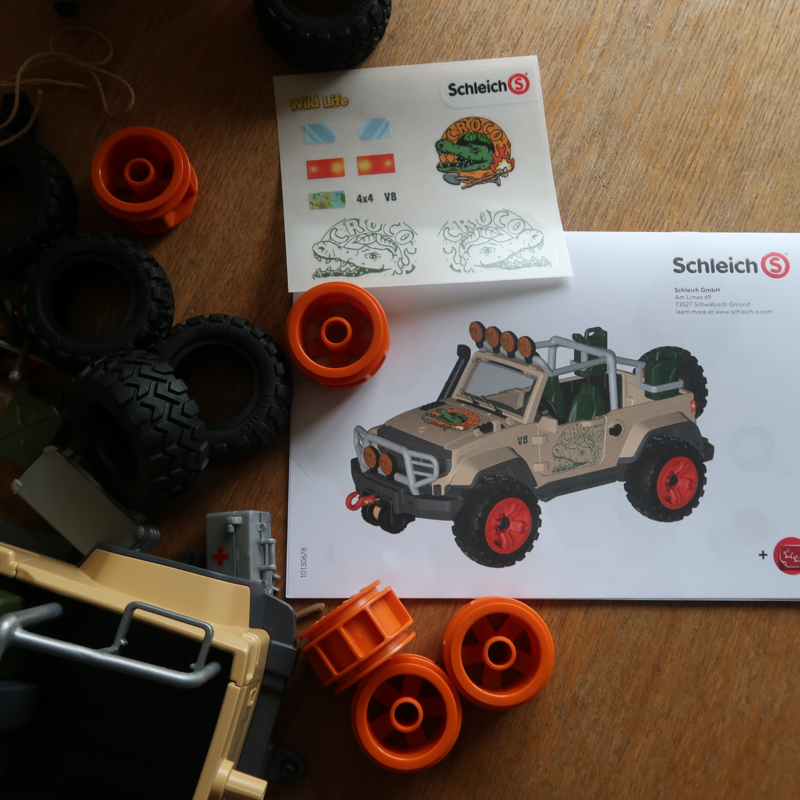 You can collect Schleich sets one by one and build up as big a play world as you want! 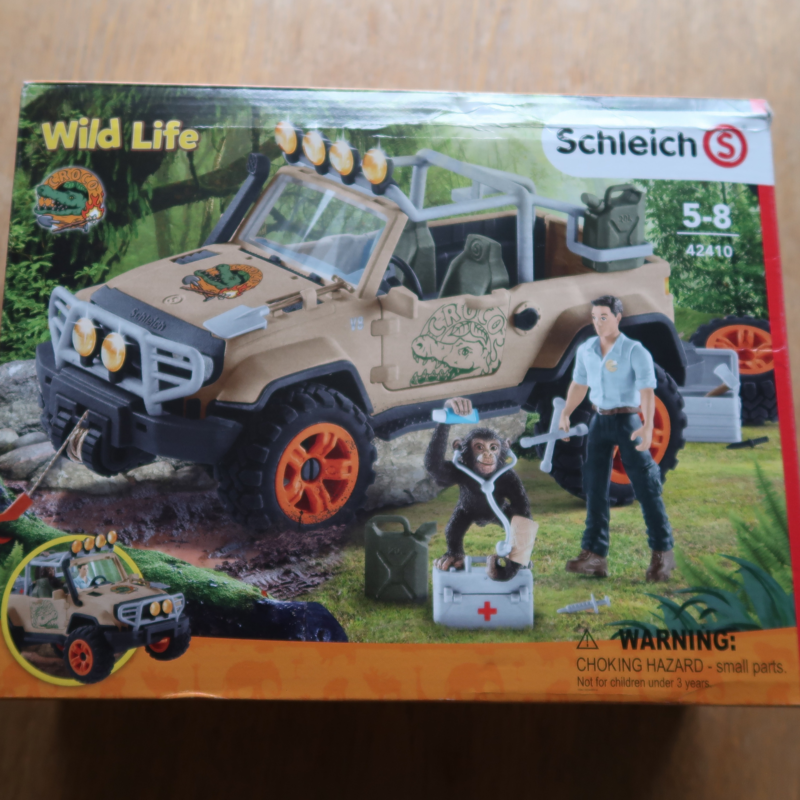 Pop over to the Schleich website for full details. 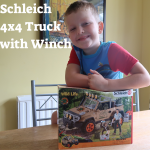 We were sent this Schleich 4×4 Truck with Winch set in exchange for our honest review. 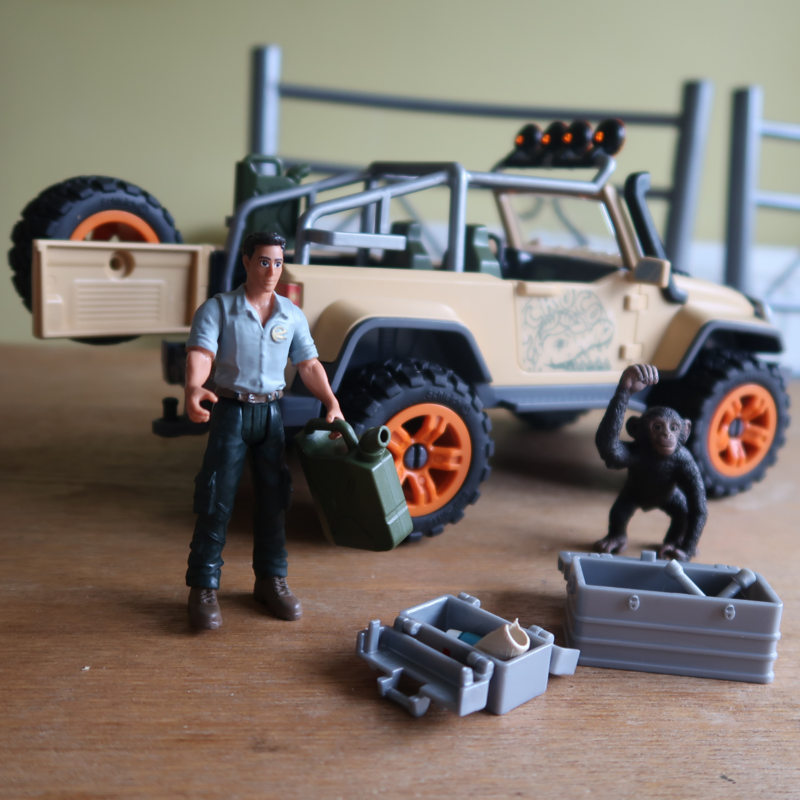 Such incredible detail on it all – as to be expected from Schleich! Looks like loads of fun. 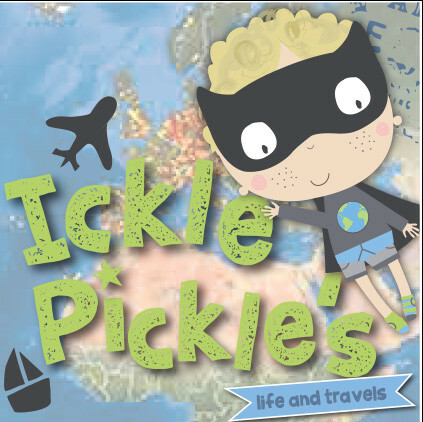 Alex Gladwin recently posted…A Brand New Chapter.. This looks like a good quality toy for children. 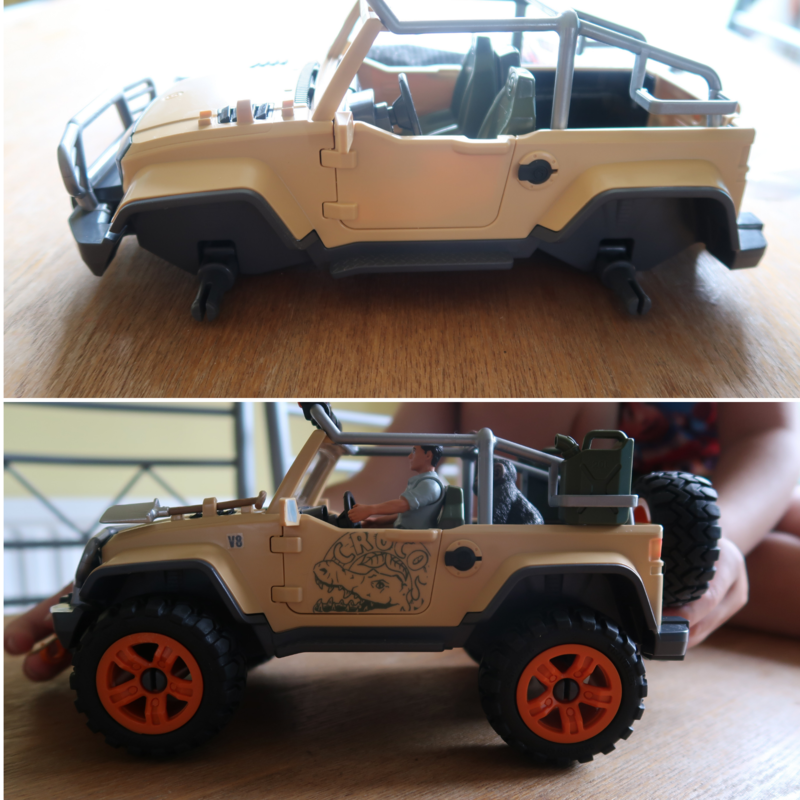 My son loves vehicles so this would be perfect for him. My son would literally love this!! 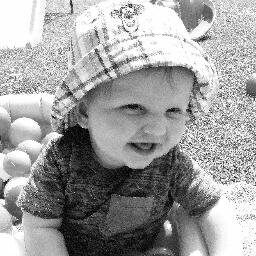 The interactive features are certainly his thing. The winch and the fact that the petrol can fits properly is just amazing! Looks fun for kids although mine might be a bit young to build it yet.